I have to be honest, it has taken me a while to write this review. I feel like I read a lot of mixed reviews before reading it myself, and I felt I was being influenced slightly by those I had read. I feel like I have now got my thoughts together and tell you my own thoughts on the book. [The Plot]: The poverty stricken Reds are commoners, living under the rule of the Silvers, elite warriors with god-like powers. I just want to start off buy saying I think this book is really well written. Throughout the story I felt like I was surrounded by the story, and I was fully immersed in their world. I absolutely flew through the book and never wanted to put it down. I couldn’t get enough of the book and constantly wanted to know what will happen next. There have been a lot of mixed reviews for this book, and after taking a little time to gather my thoughts I have decided that I do not agree with a large chunk of them. Some people have said they thought the plot to be very similar in structure to other YA books that have come out in the past. I didn’t really find this to be true. I can see where they may be coming from to a certain extent, but I personally found the story to be engaging and full of unexpected plot twists. The plot twist at the very end of the book, I won’t say too much as I don’t want to spoil the story for any future readers, was a complete surprise to me. I mean, I don’t really pride myself on being able to see a plot twist from the beginning of a book, but I can usually see a general path a story can take. But this took me by complete surprise, and I was truly shocked by what happened. 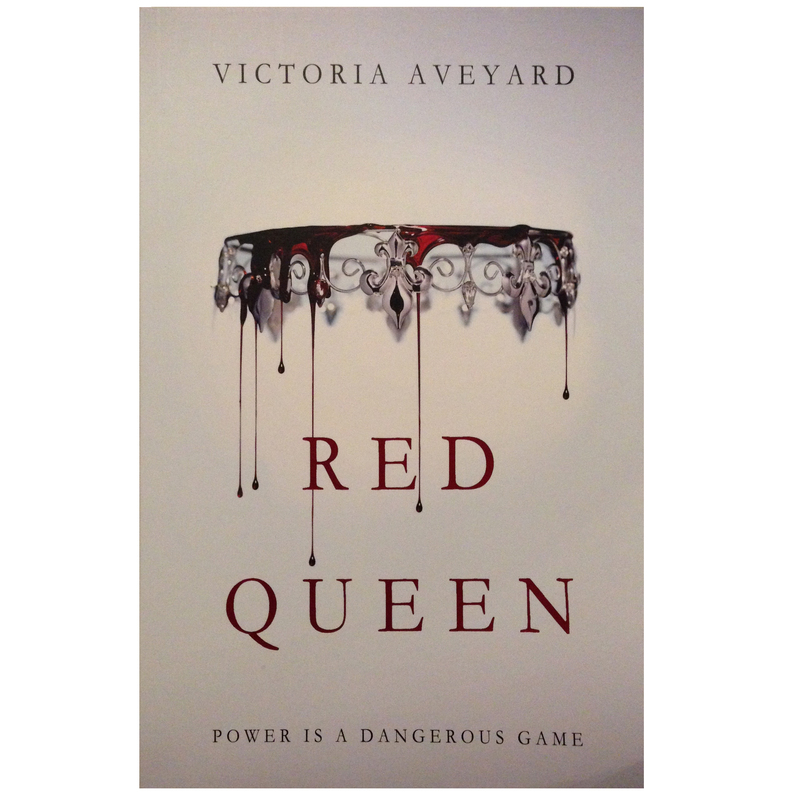 This is just an extreme example of how Victoria Aveyard kept me intrigued and immersed in the story. This story is full of deceit and betrayal and leaves you on a mighty cliffhanger. It is said to be a part of a trilogy and I can’t wait for the next instalment.